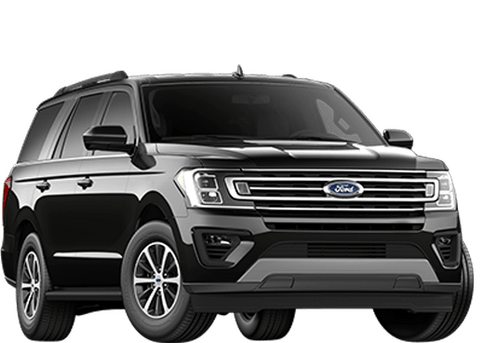 There are many choices for the full-size SUV segment, but a model that sets the bar very high is the 2018 Ford Expedition, with its powerful engine, towing prowess, cavernous interior, and state-of-the-art connectivity features. Take a look at this 2018 Ford Expedition vs 2018 Chevrolet Suburban comparison to see how the new Expedition dominates the full-size SUV competition. 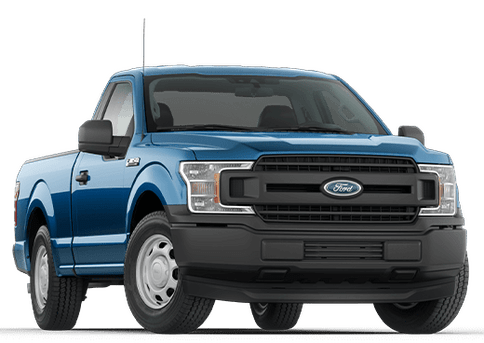 The Ford Expedition easily outmuscles the Chevrolet Suburban. 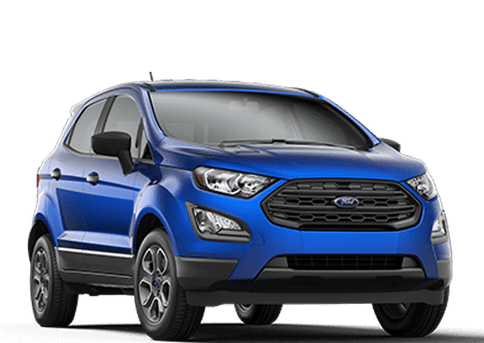 It comes equipped with the 3.5L EcoBoost V6 engine. 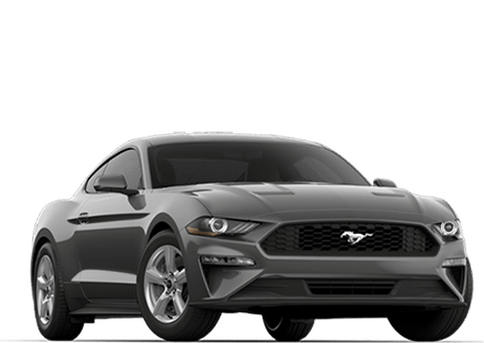 Mated to the six-speed SelectShift automatic transmission, the robust engine doles out an impressive 375 horsepower and 470 lb-ft of torque. In comparison, the 5.3L EcoTec3 V8 engine in the Chevrolet Suburban produces 355 horsepower and 383 lb-ft of torque. 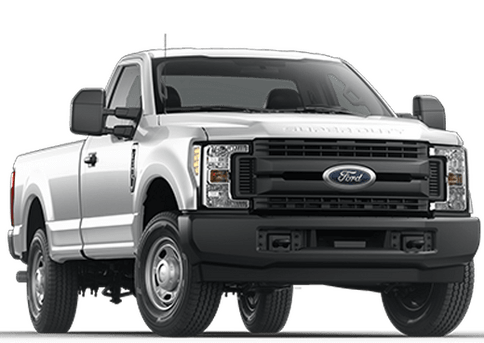 The Expedition has greater towing capabilities, with a maximum towing capacity of 9,300 lbs. (4,218 kg), compared to 8,300 lbs. (3,765 kg) for the Suburban. 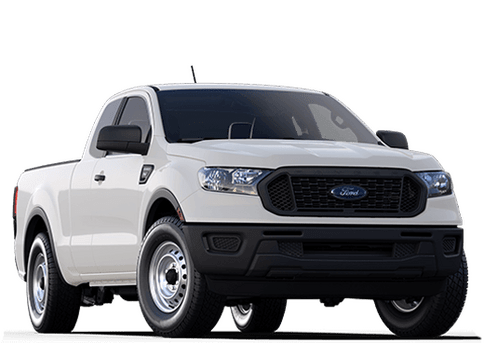 Also, with the Expedition’s standard Trailer Sway Control, you can count on a stable and controlled towing experience. 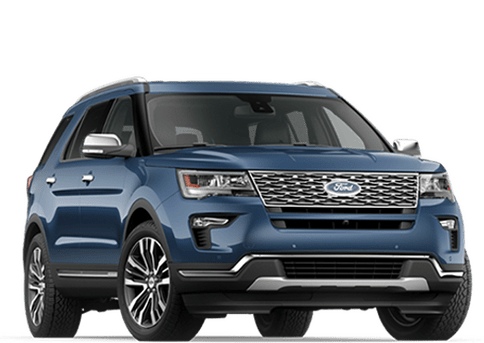 Step inside the Ford Expedition and enjoy its comfortable and spacious cabin, with plenty of legroom for each passenger. The difference in the amount of legroom is especially pronounced for the third-row, with 40.9” (104 cm) for the Expedition and 34.5” (88 cm) for the Suburban. 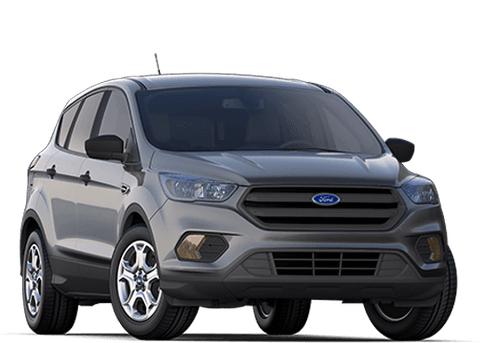 Another strength of the Expedition is its plethora of advanced connectivity features. 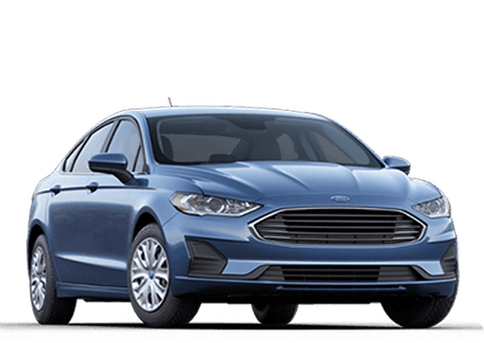 This includes the SYNC 3 infotainment system with Apple CarPlay and Android Auto smartphone integration, a WiFi hotspot, wireless charging, and the voice-activated navigation system. 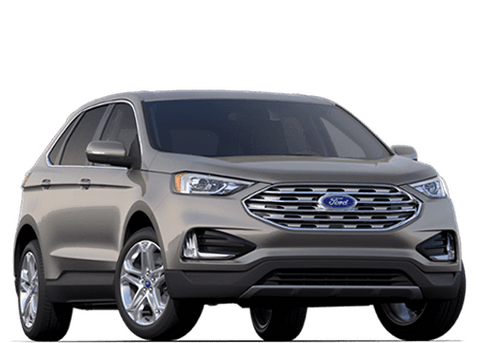 Also, the Expedition offers many advanced driver assistance technologies, including the Blind Spot Information System, Adaptive Cruise Control, and the Lane-Keeping System. 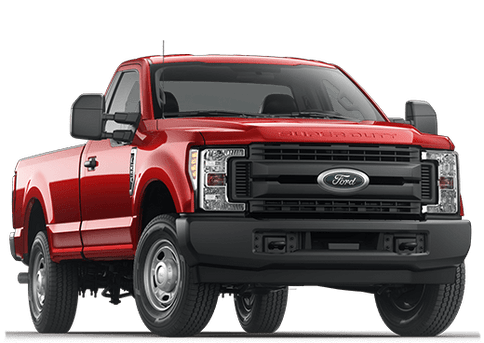 Here at Marlborough Ford, we invite full-size SUV choppers in Calgary to test drive the highly-capable and feature-rich 2018 Ford Expedition!